"To find the truth a man must sacrifice one thing...his life." 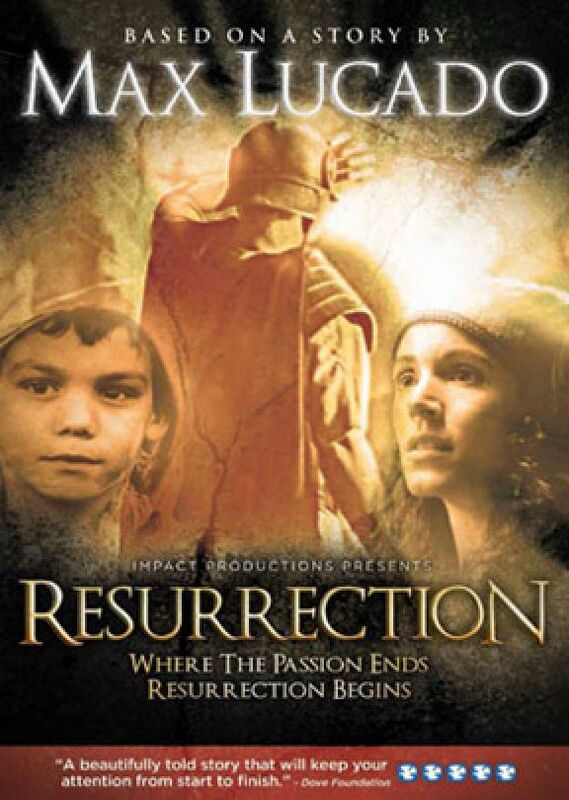 Resurrection is the film based on a short story by renowned author Max Lucado. The setting is Jerusalem at the time of Christ. 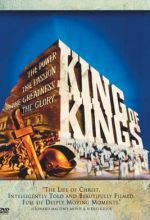 Claudius, a Roman guard, finds himself in the midst of a cover up regarding the tumultuous events after Christ's execution. As his inquiries progress, he discovers that the religious leaders, Roman government and his closest allies are collectively attempting to hide something, perhaps the truth. Dove approved for ages 12 and up. Approx. 50 minutes. Closed-captioned. Resurrection is a quick moving yet cohesive tale of a soldier named Claudius, who participated in Christ's execution, and his friend Marcus. As these two friends interact and learn to deal with their current events, they both come under fire from their Roman superiors and the local chief priest. This is a beautifully told story that will keep the viewer's attention from start to finish. It shows how any life can be changed by seeking truth and understanding.